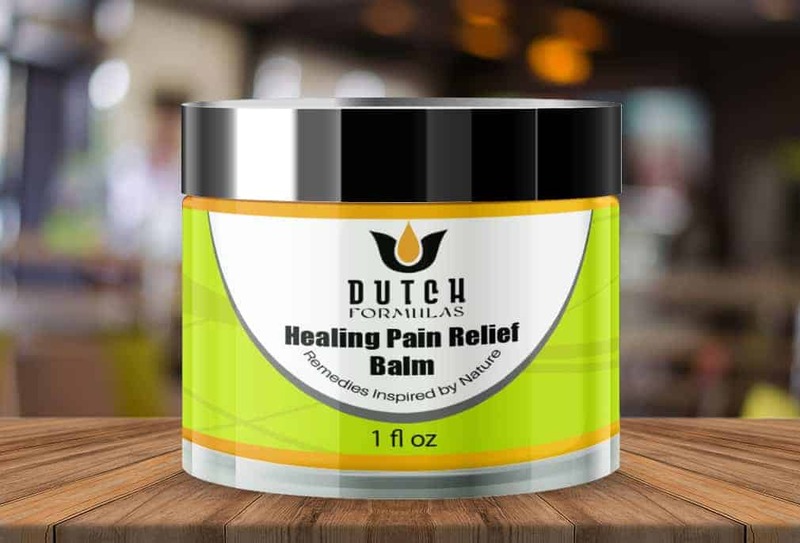 *NEW* This kit is designed to help you sleep better, keep your immune system strong, and the balm can help with travel related muscle aches and soreness. Therapeutic grade Organic Essential Oils from Young Living; Aroma Siez, Black Pepper, Camphor, Clove, Copaiba, Dorado Azul, Eucalyptus, Globulus, Frankincense, Ginger, Helichrysum, Lavender, Marjoram, Myrrh, Palo Santo, PanAway, Peppermint, Pine, Relieve it, Rosemary, Wintergreen, Menthol Crystals, Cocoa, Coconut & Shea Butters, Apricot, Grape, Hemp Seed & Olive oils, Herbs, Beeswax. Dutch Formulas CBD isolate is 99% pure CBD – one of the most concentrated products available. 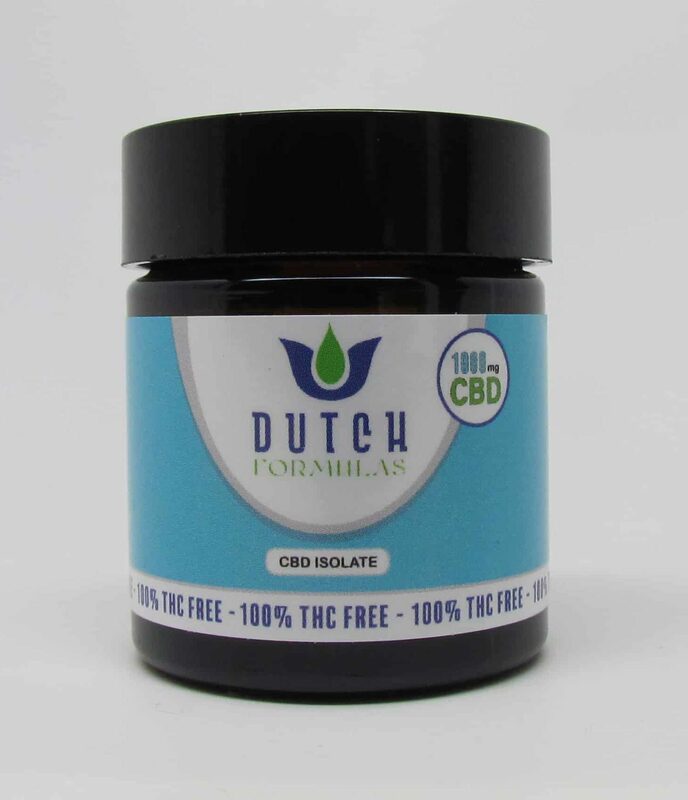 If you need the maximum amount of CBD in a consumer product, this is it! 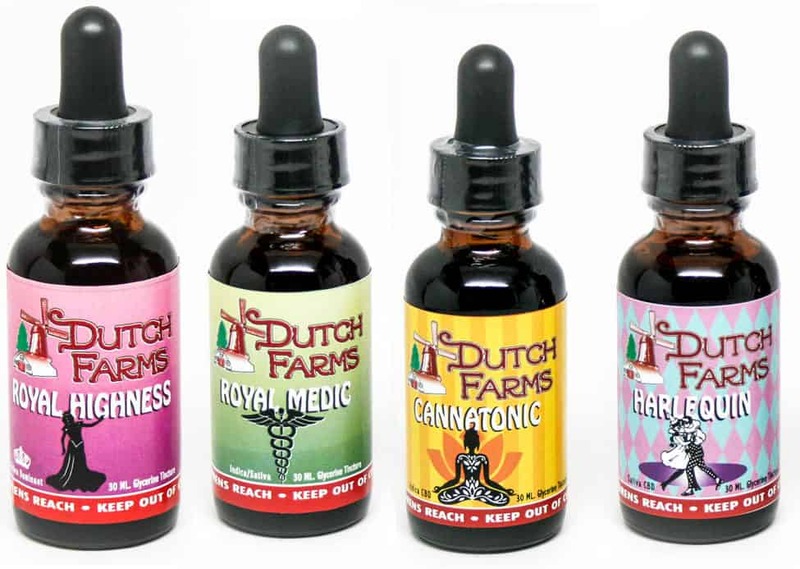 Each batch is quality tested to insure you are getting 99%+ pure CBD and nothing else!